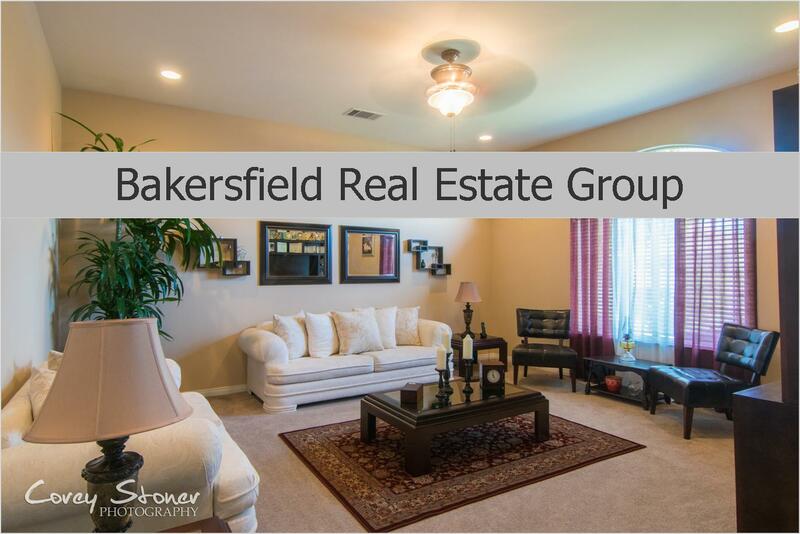 Meet Bakersfield Real Estate Group! Your Bakersfield Real Estate specialist. We look forward to meeting you! Corey Stoner - has been in the real estate industry since 2007 and loves developing and improving his understanding of the business. Working with clients and meeting their needs is Corey’s top priority. An entrepreneur at heart, Corey is also a professional real estate photographer, as well an MBA graduate from the University of La Verne. The real estate industry is his passion, and he looks forward to meeting all the needs of the clients of The Bakersfield Real Estate Group. Melany Arnoldus - Licensed Real Estate Agent - Melany Started with us in 2008 as a Transaction Coordinator and quickly received her Real Estate License. She comes highly qualified to help you Sell your home or Buy a new one! She can also help you Buy or Sell in the Central Coast! She enjoys spending time with her Husband and Two Kids. Natasha Berry - Listing & Buyer Specialist. Natasha is highly qualified with 10+ years as a Customer Service Supervisor. She has a deep understanding of what her clients are looking for and can provide high quality service, guaranteed! Married and Co-Owner of D. Berry Construction Inc., she is consistently developing and understanding the real estate and construction business and its changes. In the mix of all her business, she loves spending time with her 5 children and one grandson. Monique Banales Diaz - Licensed Real Estate Agent - Transaction Coordinator. With over 16 years experience she continues to learn and grow in this real estate market. Monique is energetic, enthusiastic, honest and sincere and always ready for a challenge. Monique wears several "hats" within Bakersfield Real Estate Group, such as but not limited to Transaction Management, Marketing Director,Buyers Agent, and much more. Her technology skills help keep this GROUP in the fore-front of today,s real estate market. 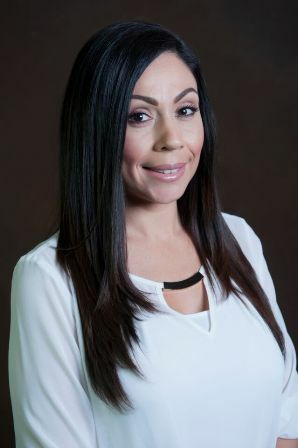 Raquel Merrick - Licensed Real Estate Agent - Buyer Specialist, Customer Care Service, REO Billing Coordinator, Assistant Transaction Coordinator, has been with Bakersfield Real Estate Group for 9 years. Raquel is a very detail oriented, hard working Assistant. 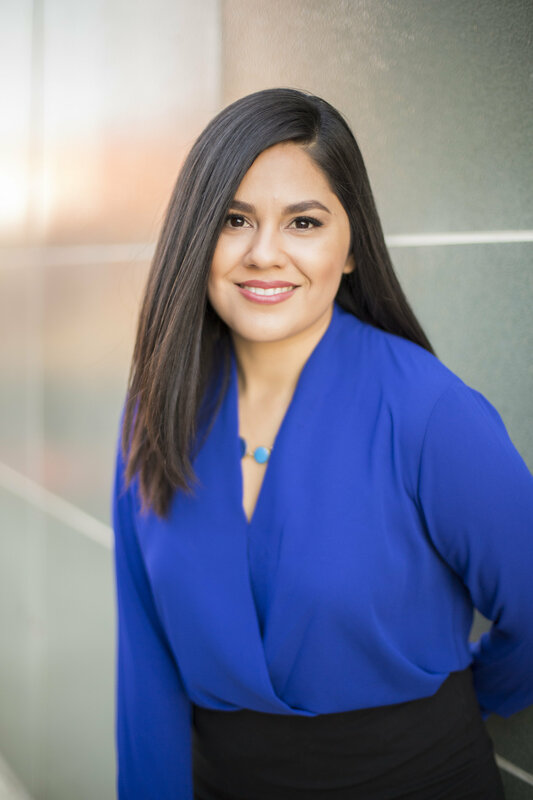 Raquel also wears several "hats" within Bakersfield Real Estate Group, such as but not limited to Representing Buyers, Marketing, Accounting, Customer Service, and Director of First Operations. Bakersfield Real Estate Group " Helping Families plant their roots since 1993". Experienced in Home Buyers, Home Sellers, Short Sales and Investors. We are know our local market and stay on top of the current trends. We specialize in Bakersfield.. and that means every area! We have listed and Sold Homes in Seven Oaks, Laurelgen, Campus Park, Stonecreek, Bakersfield Country Club, City in the Hills, Westchester, Rio Bravo, Vista Finestra, Mesa Marin, La Cresta, Alta Vista, Hillcrest, Rosedale etc... Buying or Selling a Home in South West Bakersfield, North West aka Rosedale, North Bakersfield aka Oildale, North East Bakersfield, Central Bakersfield, Oleander, Westchester, South East Bakersfield.... we do it all! See what our past clients have to say about us HERE!